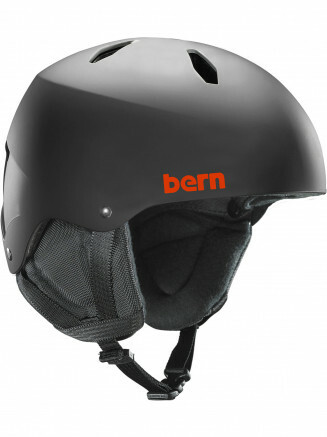 Bern Unlimited is a lifestyle action sport company specializing in head protection for non-motorized action sports. 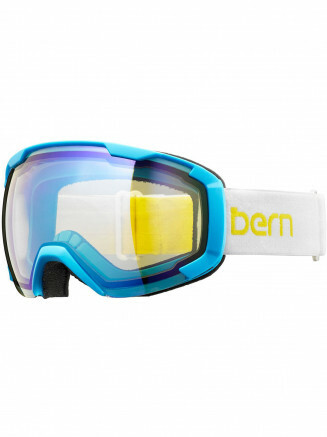 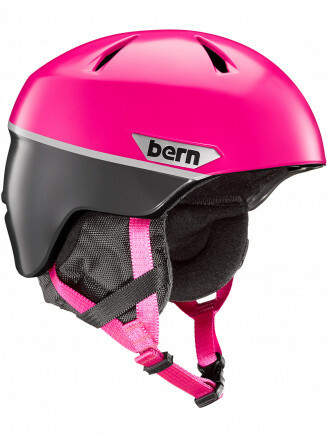 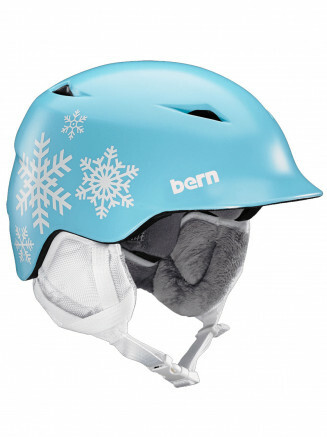 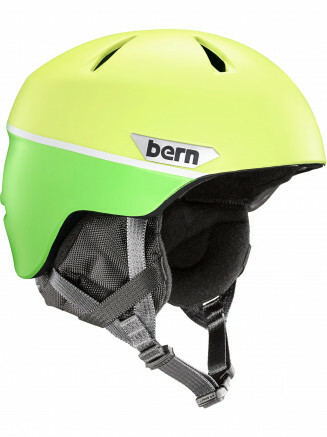 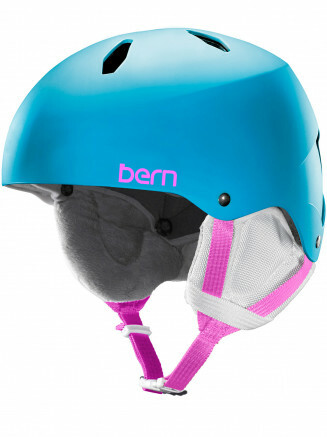 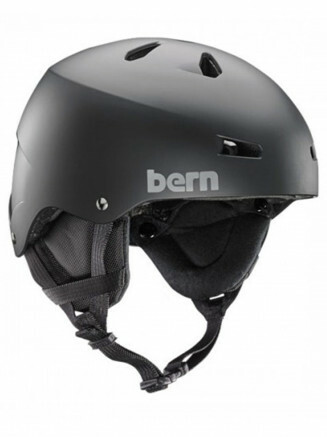 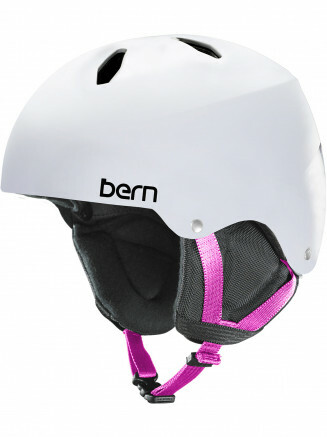 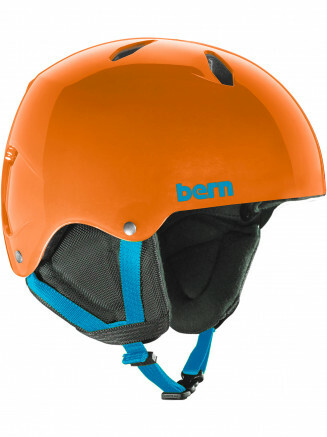 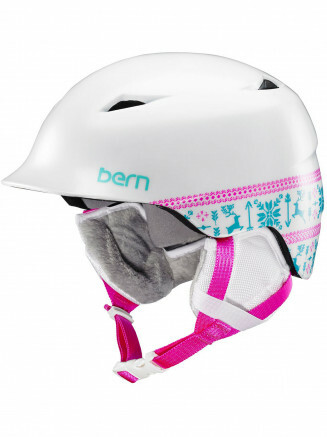 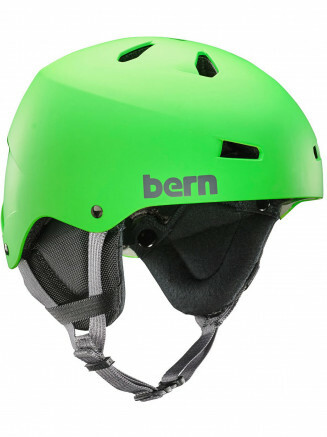 Bern is passionate, focused and committed to providing skaters, snowboarders, skiers, bikers and wakeboarders with adaptable All Season head protection that fits each rider’s individual personality and style. 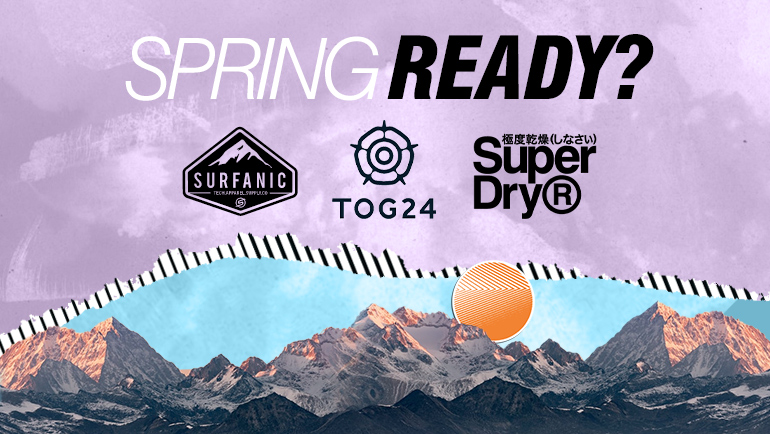 Their success and evolution today is largely attributed to the great team of people that has been assembled that value the environment, teamwork, integrity, passion and a healthy action sport lifestyle experience. 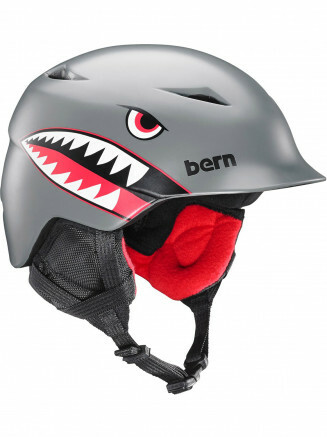 Get out and have fun participating in action sports – but make sure to wear head protection!